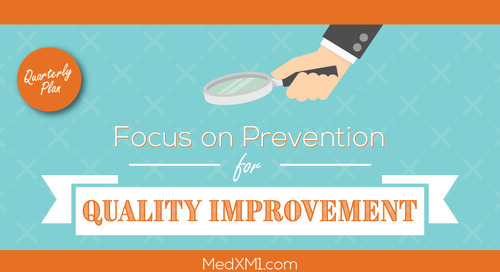 Medical care and supported health plans could always benefit from improved member service skills. 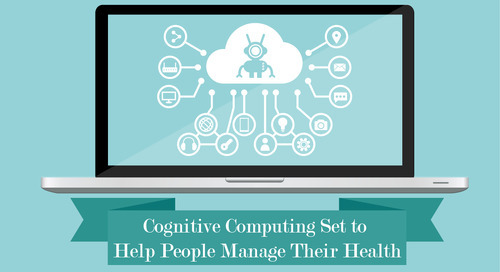 Many aspects of health care are automatic and impersonal; however, these opportunities underline the importance of personalized attention. Note that bad member service and medical care does not go unnoticed, for poor member service can cause members to leave health insurance plans. 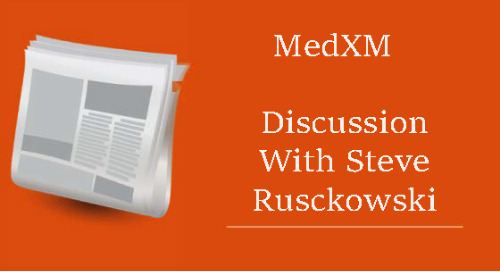 It is highly recommended that gatekeepers of health plans are able to keep beneficiaries satisfied. To do so, professionals need to look at the complete experience of members; this includes call times, the propensity of the insurance, and how quickly and successfully they can secure different types of insurance. 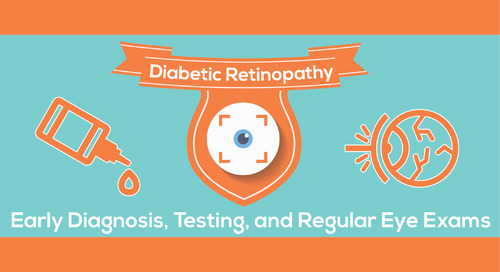 It's important to understand that even though people need medical care, they still have the power of choice – and many are quick to utilize it if they believe that they are receiving subpar service. Medical care is at its absolute best when it is personal, beyond the transactional relationship between beneficiaries and medical insurance. 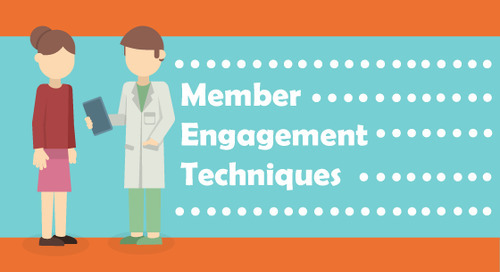 To ensure that members stay engaged and are proud to have you as an aspect of their medical financing, here's how you can reinforce the relationship between members and health plan professionals. Do eHealth right. 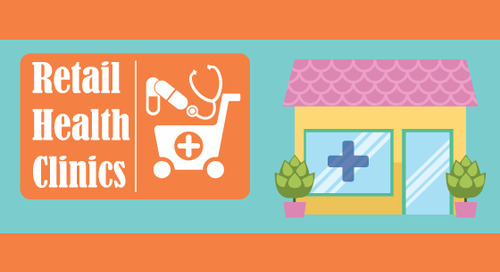 eHealth expands the influence of the medical industry, for doctors and insurance plan members. Many apps and softwares are available to health plan members and patients, to allow for quick, convenient, and secure medical advice and benefit information. 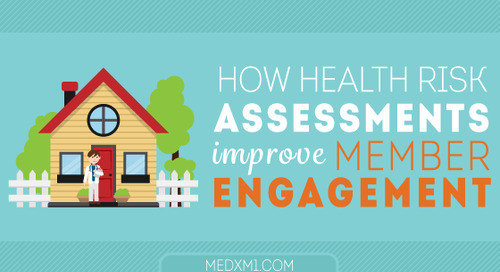 Although convenient, many still get eHealth wrong. 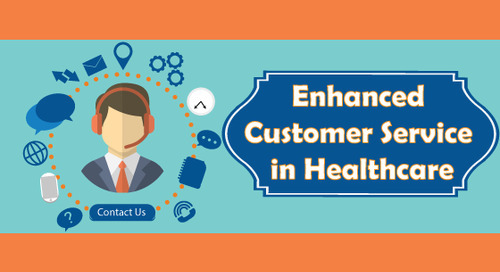 If you are going to expand and develop web-based health insurance portals, make sure that customer service is still met. If you are going to expand into the digital sphere, it is important that applications and software are carefully vetted and properly maintained at all stages. Be hospitable. A sense of hospitality should be ingrained in all aspects of health insurance. This is a simple concept but is still one that is largely ignored. Exorbitant response times when inquiring about aspects of their insurance policy can leave a bad taste in the mouths of members. 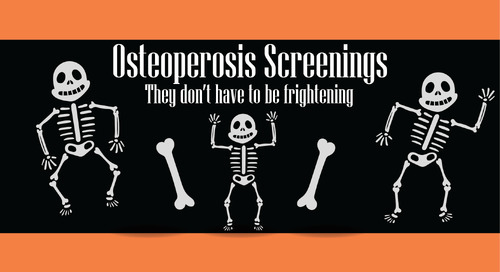 Work with a partner capable of mass outreach to engage members, remind them of important screenings, and inform them of any benefits offered. Streamline the billing process. Medical care can be a potentially expensive and headache inducing endeavor. Billing procedures and health insurance should reduce unnecessary processes that can confuse members. Health insurance plans should be up front of their practices and how they manage insurance payments. For copayments, outlines of invoices and services rendered should be up-to-date. The last thing that a member wants to do go through different levels of bureaucracy to understand their insurance policy. A good idea is to partner up with a health plan service that will help close care gaps, engage your members, grow and improve membership by understanding member satisfaction. Note that the members always deserve decorum and respect from gatekeepers of their health insurance. Everyone who comes in contact with members needs to have a receptive and open attitude, in face to face or telephone conversations. This will not only ensure retention rates of your members, but it can also improve quality scores. Health plan members want to be in the know of their premiums, copayments, policy, and expenses of their health insurance. 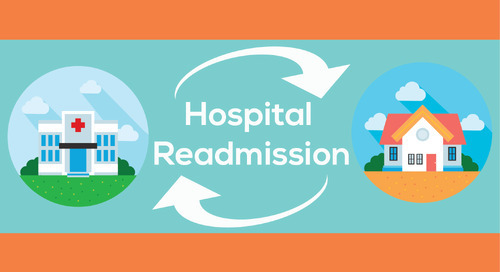 Outside of immediate costs, health insurance members - especially those in the older demographic - are choosing simplicity over bureaucracy, convenience over hindrances, and familiarity of local professionals over having to rotate providers on a regular basis. To learn more about how you can improve retention and satisfaction via improving your member engagement strategy, contact us. 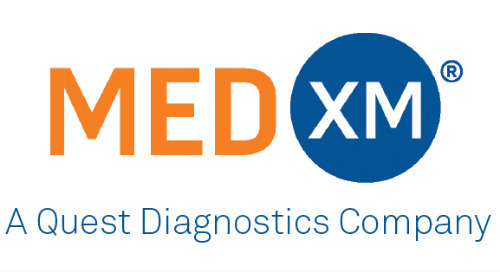 Follow us @MedXM1. 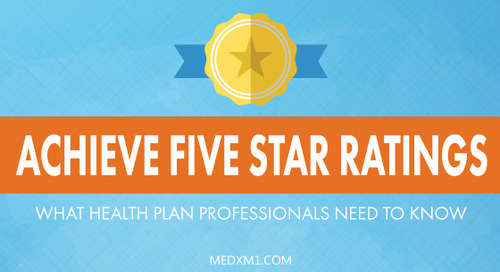 Improve star ratings with these 5 suggested screenings and services. 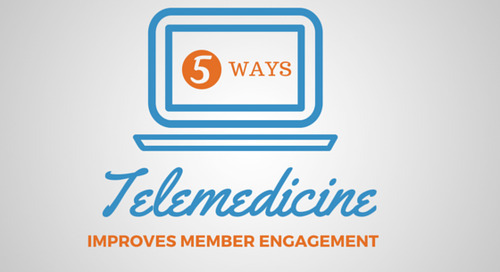 Five ways telemedicine improves member engagement.